Privacy Notice : VitaPurity, Welcome to Recovery, Good Health and a Long Life! 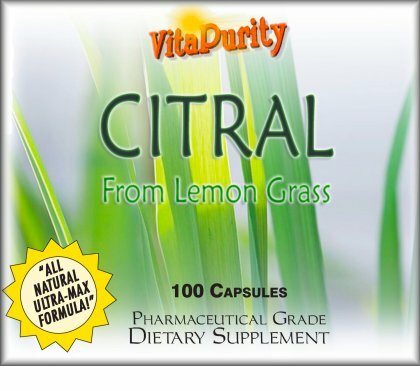 VitaPurity Nutraceuticals asks customers to supply various personal data when placing an order, such as name and address, credit-card information, and E-mail address. We use this data for the purpose of filling an order, or communicating with the customer or shipper about the status of an order. We treat your customer information as private and confidential, and WE WILL NOT disclose your information to other individuals or organizations unless required by law. WE WILL NOT sell or distribute your customer information to be used in outside mailing lists, surveys, or any other purpose other than what would be required by lawful subpoena. VitaPurity Nutraceuticals is committed to safeguarding the privacy of our customers' personal data. We use 256-bit Secure Sockets Layer (SSL) encryption during the order process to make certain your information is private, we also protect your information in our offices by using 256-bit AES Secure Sockets Layer (SSL) encryption of all customer data. We make sure that the information you provide us is totally safe. At VitaPurity we take your privacy and security very seriously. If you have any questions regarding privacy or security issues, you may call us toll-free at (877) 878-7873 or Click here to E-mail us.